﻿ Adang Island Resort, Koh Lipe | FROM $54 - SAVE ON AGODA! "The staff went out of their way to make our trip run smoothl..."
Have a question for Adang Island Resort? "The resort is very peaceful,the kayak is very nice,strongly recommend!" "The hotel staffs are very helpful and friendly." "The food is very good and there is a nice selection at the resort." 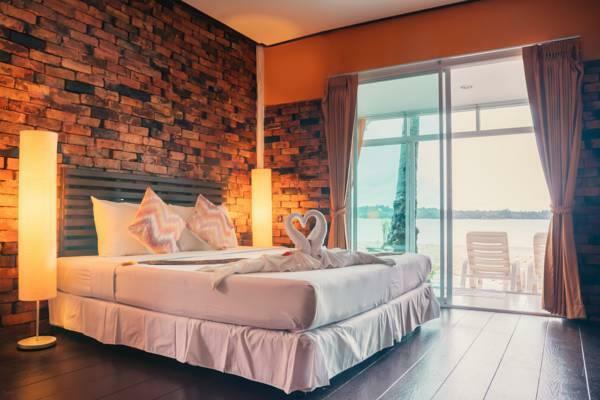 "Location is phenomenal, water clean & coral/snorkeling great..."
Ideal for fun and relaxation, Adang Resort is located in the Koh Adang area of Koh Lipe. From here, guests can enjoy easy access to all that the lively city has to offer. With its convenient location, the hotel offers easy access to the city's must-see destinations. The facilities and services provided by Adang Resort ensure a pleasant stay for guests. A selection of top-class facilities such as laundromat, ticket service, Wi-Fi in public areas, restaurant, tours can be enjoyed at the hotel. Adang Resort is home to 54 bedrooms. All are tastefully furnished and many even provide such comforts as air conditioning, wake-up service, balcony/terrace, fan, executive lounge access. The complete list of recreational facilities is available at the hotel, including private beach, outdoor pool, diving, solarium, pool (kids). 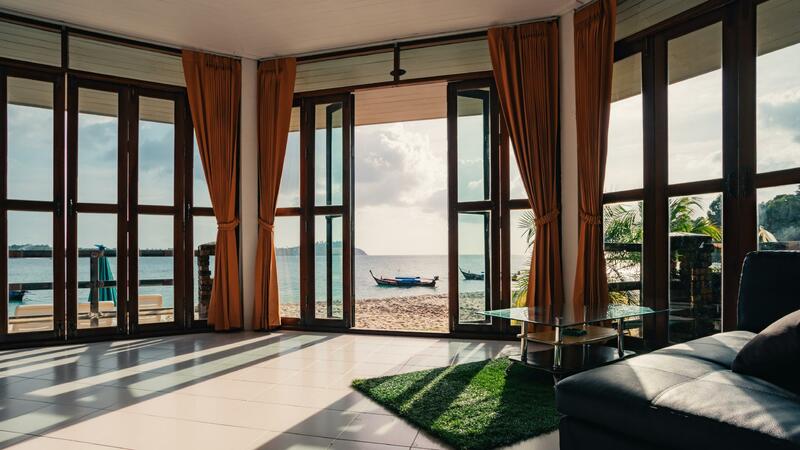 Discover an engaging blend of professional service and a wide array of features at Adang Resort. "We love everything here, the staffs, location, food, activit..."